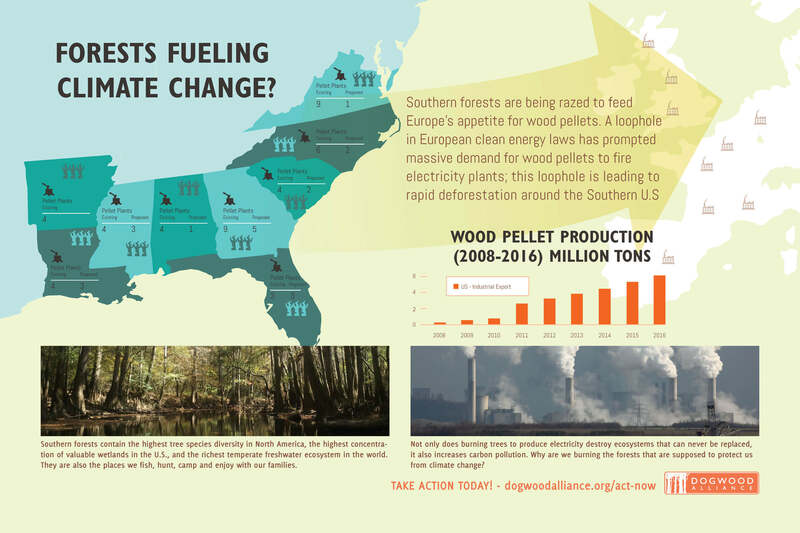 In recent years, the biomass industry has emerged as a new threat to Southern forests. Burning wood as a heat source has been around since the time of cavemen; burning forests to fuel massive power plants is a climate and environmental disaster. This industry clearcuts bottomland and coastal hardwood forests, turning the trees into wood pellets. The pellets are then shipped across the Atlantic to Europe, where they’re burned for electricity, oftentimes to keep old, dirty coal plants in use. The biomass industry touts that energy derived from wood pellets is renewable and “green”. Nothing could be further from the truth. Biomass is actually dirtier than coal. 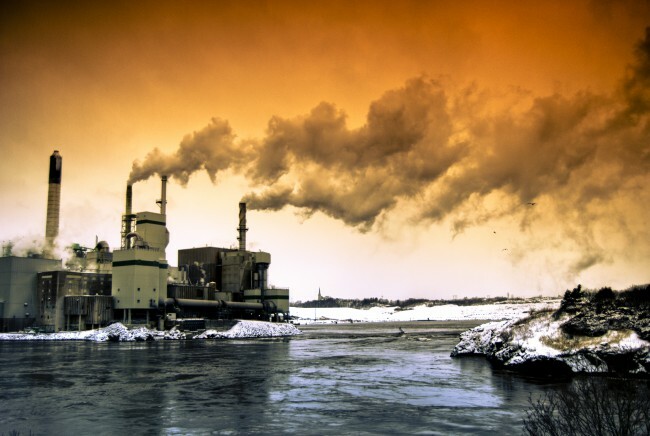 The process emits more carbon at the smokestack, causes more particulate pollution impacting local communities health and degrades irreplaceable, natural forests. European policy makers are promoting the burning of Southern forests for electricity to meet their “clean energy” targets. The European Union has begun to shift policies on biomass, but these policies are not enough; the massive exportation of Southern forests to Europe continues. Even more, the biomass industry has targeted the Southern US as their sourcing region due to a lack of forest protection policy regulations. Tell your elected officials to Stand4Forests. Rural, Southern communities are hardest hit by the biomass industry- from forest degradation, to increased noise and dust pollution, to impacts on clean drinking water and quality of life. 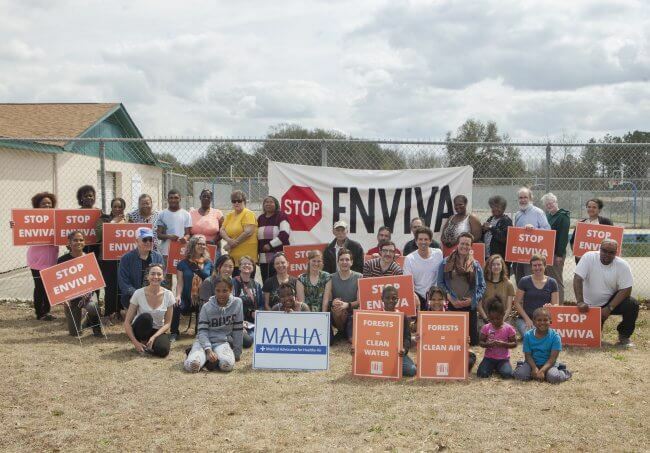 Communities like Richmond County, North Carolina and Laurens County, South Carolina are fighting for their health and to protect their forests. Learn what you can do to help here.